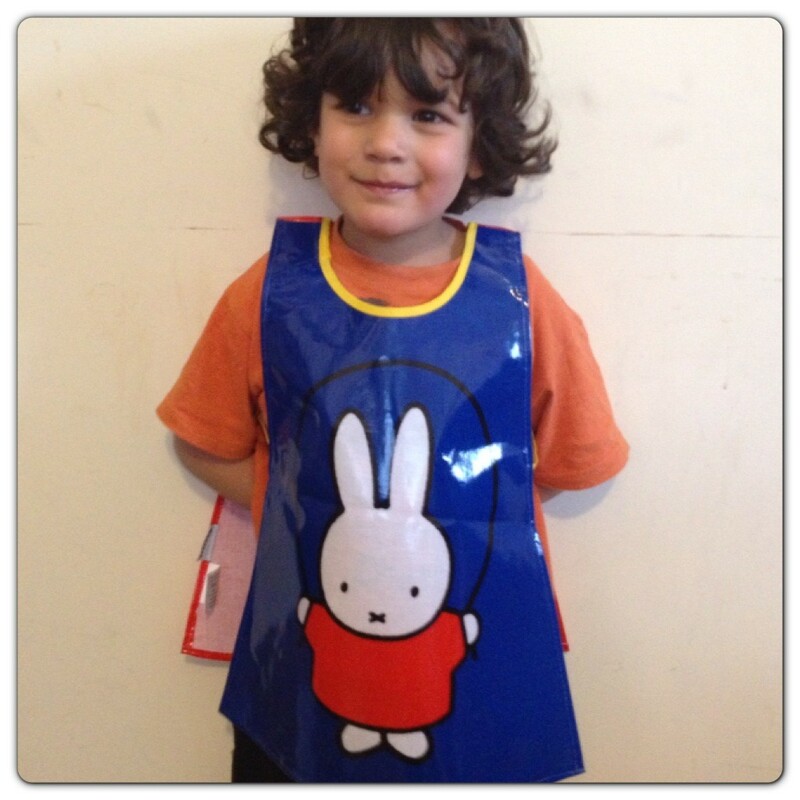 Next month, it will be Miffy’s 58th birthday on 21st June and to celebrate little man was sent a cute Miffy’s Tabard. 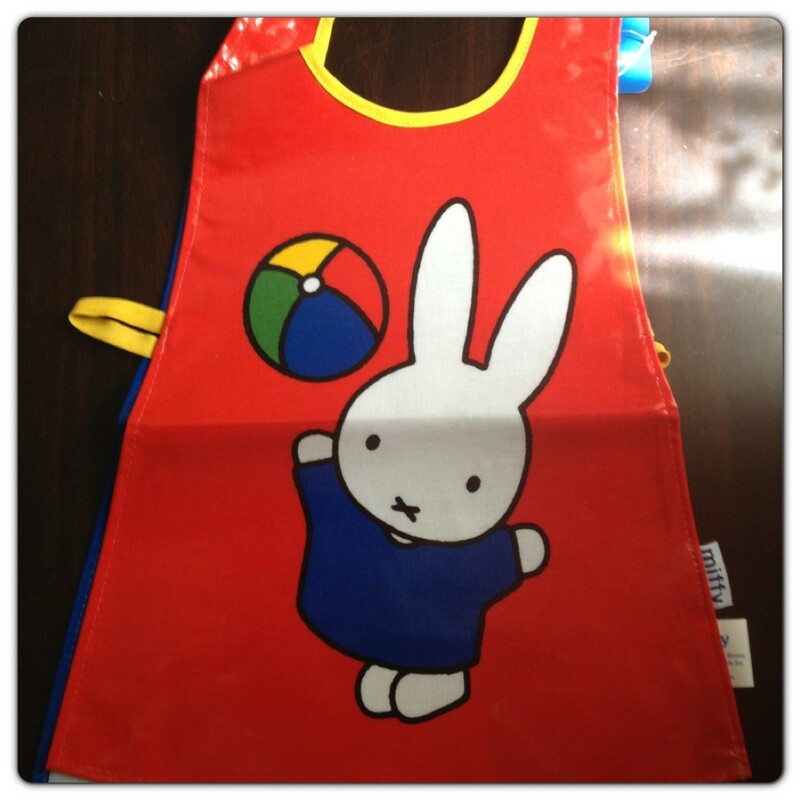 Miffy’s Tabard (RRP £5.99) is a cute apron with red ball design at the front and blue Miffy design at the back. 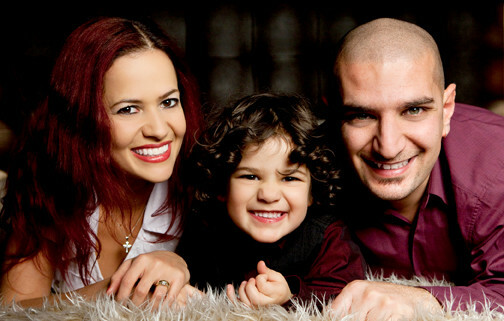 The colours are bright and vibrant! 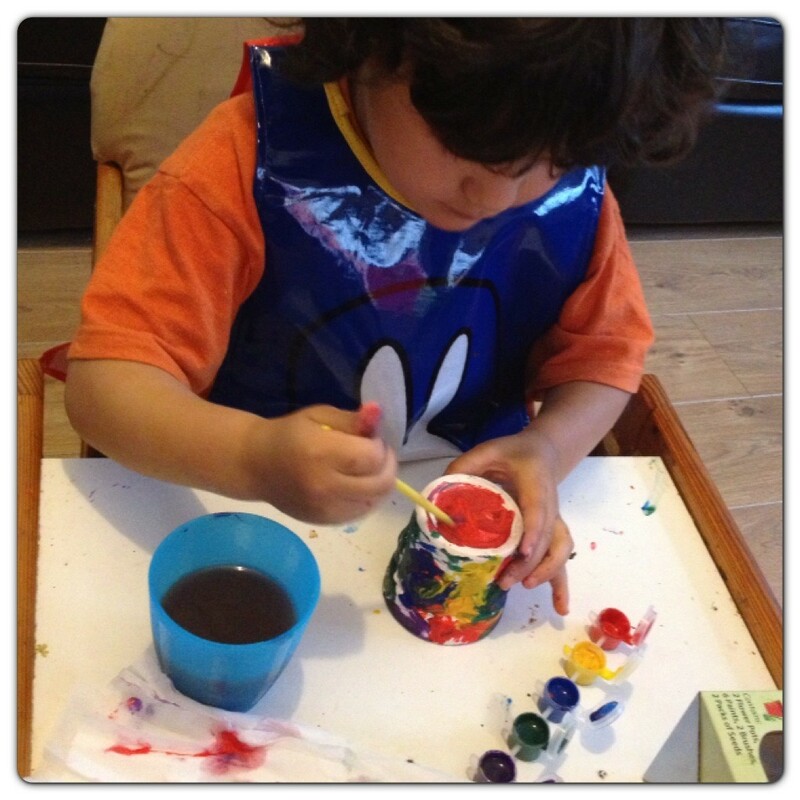 Little man loves painting and cooking, he always has a great time, but he gets a bit too messy. Luckily Miffy’s tabard is PVC-coated and easily wiped clean after fun-filled activities. I mentioned that we are having some Gardening Fun: Planting Seeds, we needed some pots to put our plants, so little man painted the seed pots and decorated lots of colours. Miffy’s Tabard is suitable from 3-4 years old, it is perfect for arts and crafts, it is also great for cooking and messy play. Little man’s clothes were nice and clean after our painting session!